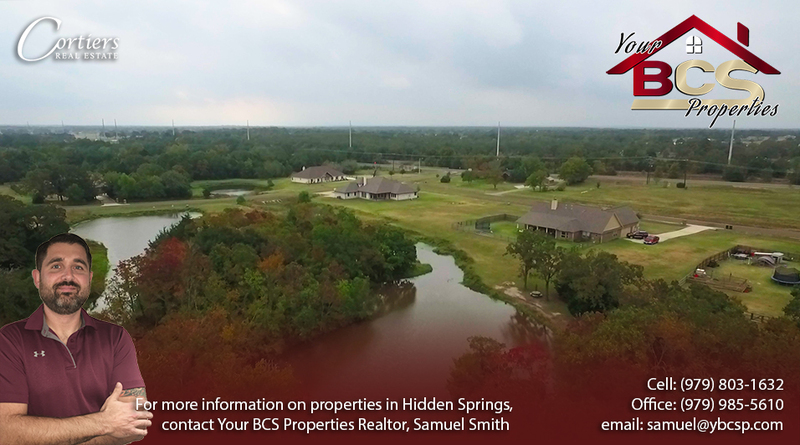 Hidden Springs is just minutes from Texas A&M University and from the heart of College Station. 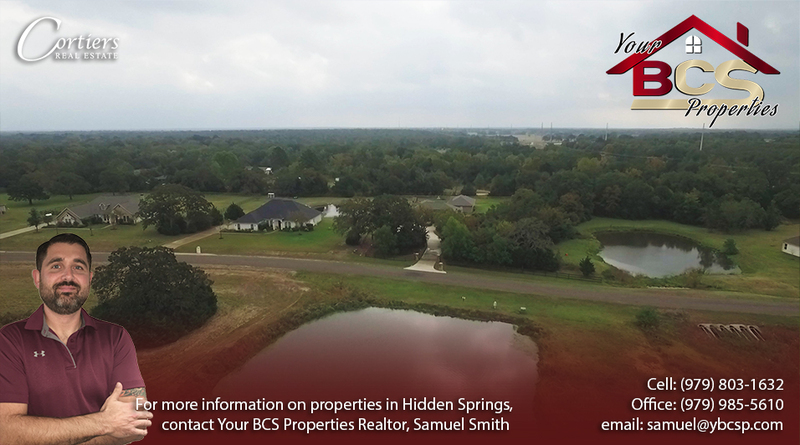 Located a few miles south of town off Welborn Road, this is another area to the south that boasts the many benefits of country living yet adorned with city conveniences. 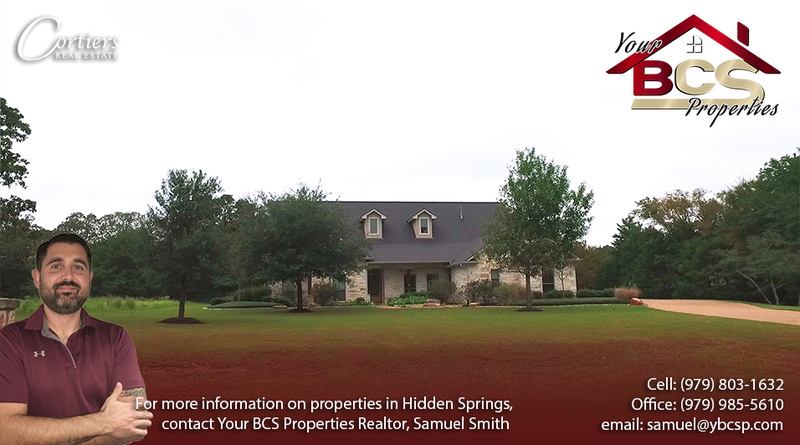 Large, acreage-sized lots, abundant wildlife, oak trees, several ponds, and no city lights help create the setting for Hidden Springs. 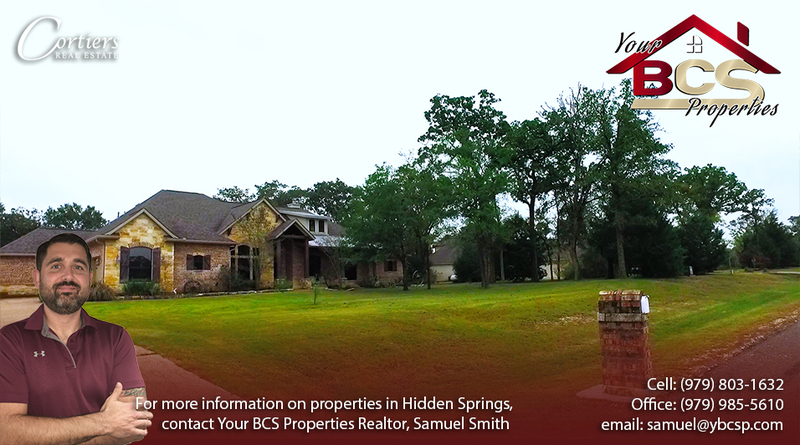 Imagine looking off your back porch in the evening, smelling your freshly mowed yard and watching the kids splash in your private pool. 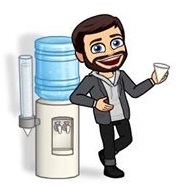 Relax with a nice cool gin and tonic, light a cigar and just enjoy the peace, tranquility and nature that you simply cannot find in an urban setting. 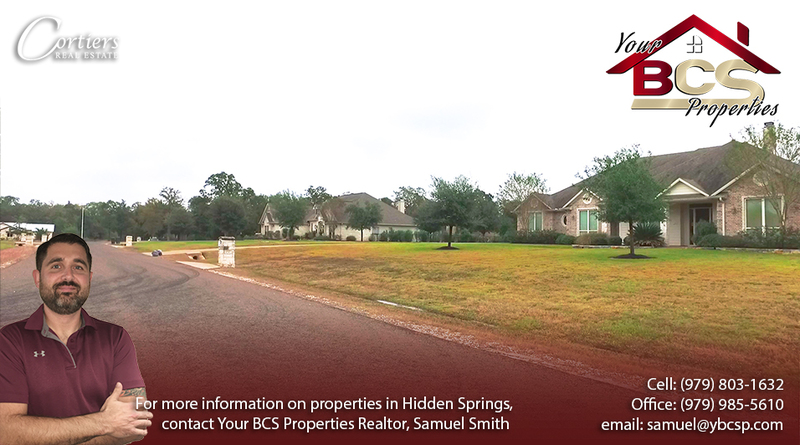 The neighborhood is governed by a HOA, and zoned for CSISD – Greens Prairie Elementary School is just minutes from Hidden Springs, making pick up and drop off a breeze. 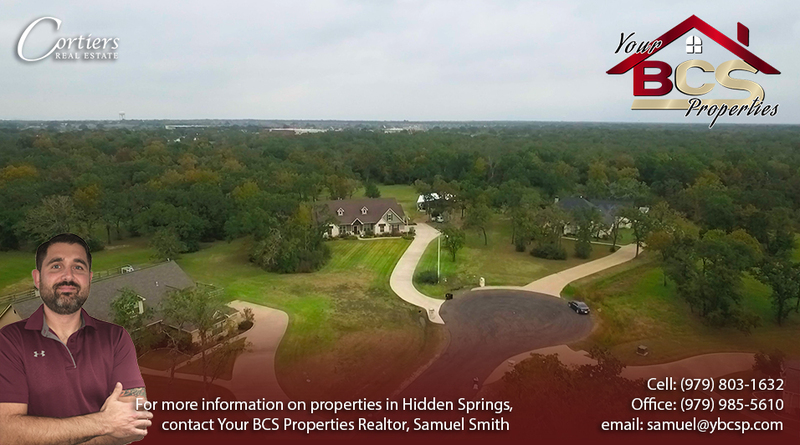 As always, for your free, no obligation home valuation and more information on properties in Hidden Springs, or if you just fancy a coffee and an informal chat about Real Estate, contact me – Bryan and College Station REALTOR® Samuel Smith a RE/MAX agent. 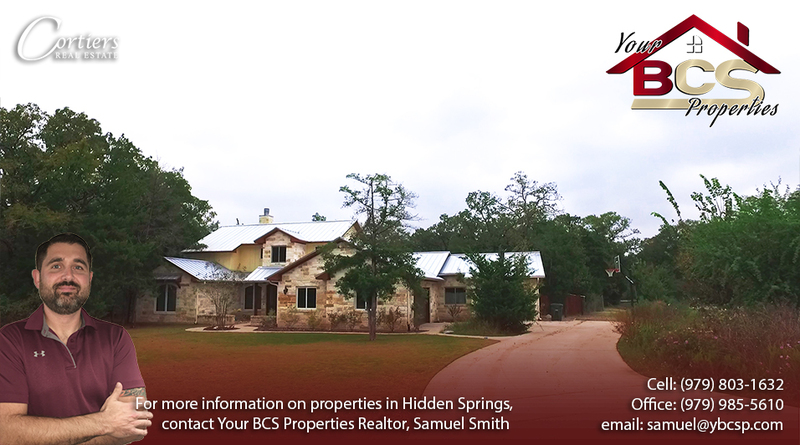 REALTOR® Samuel Smith a RE/MAX agent presents Hidden Springs. 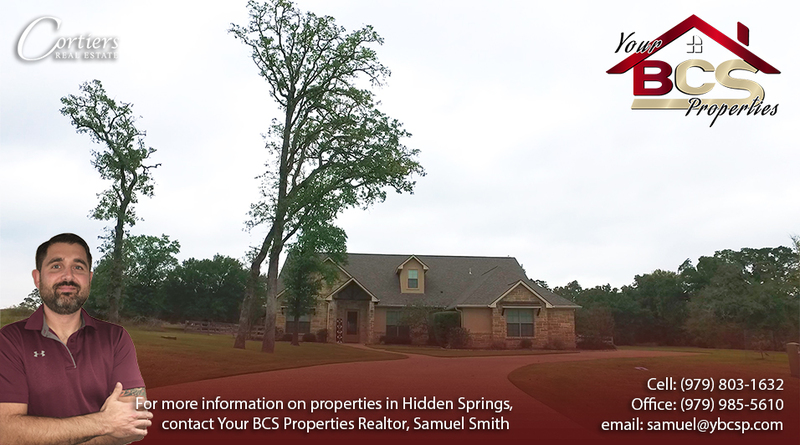 Check out the Video to learn all about the neighborhood. 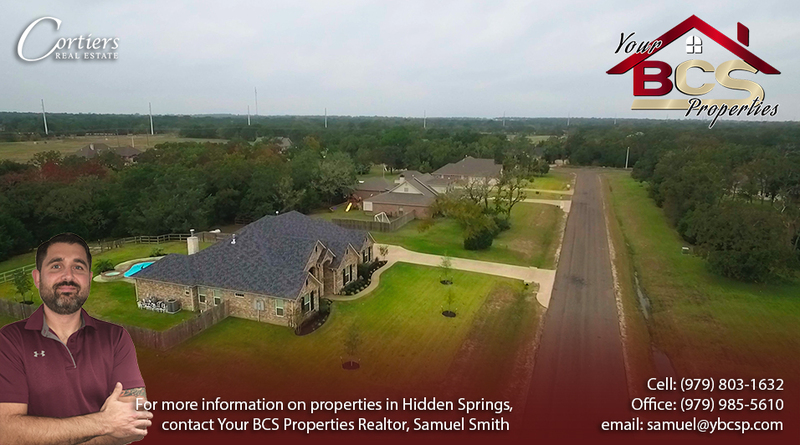 Check out the video below, it will give you an idea of why I truly believe that my team and I are the absolute best choice for Real Estate sales here in the Brazos Valley. 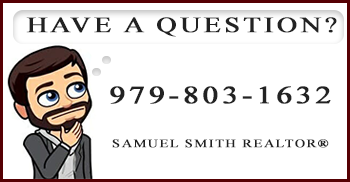 "Sam was awesome in the way he handled the sale of our home. 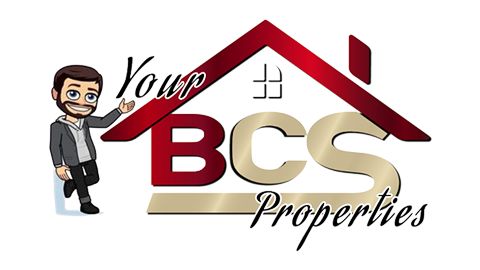 We would definitely use him again. 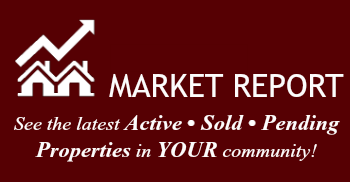 We would recommend him to anyone in the market to buy ... more "
"Working with Sam was incredible! He caught my eye with his amazing videography but that was the least of his skills. He was always one step ahead of ... more "